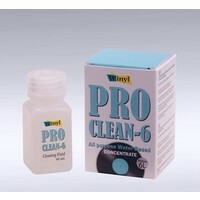 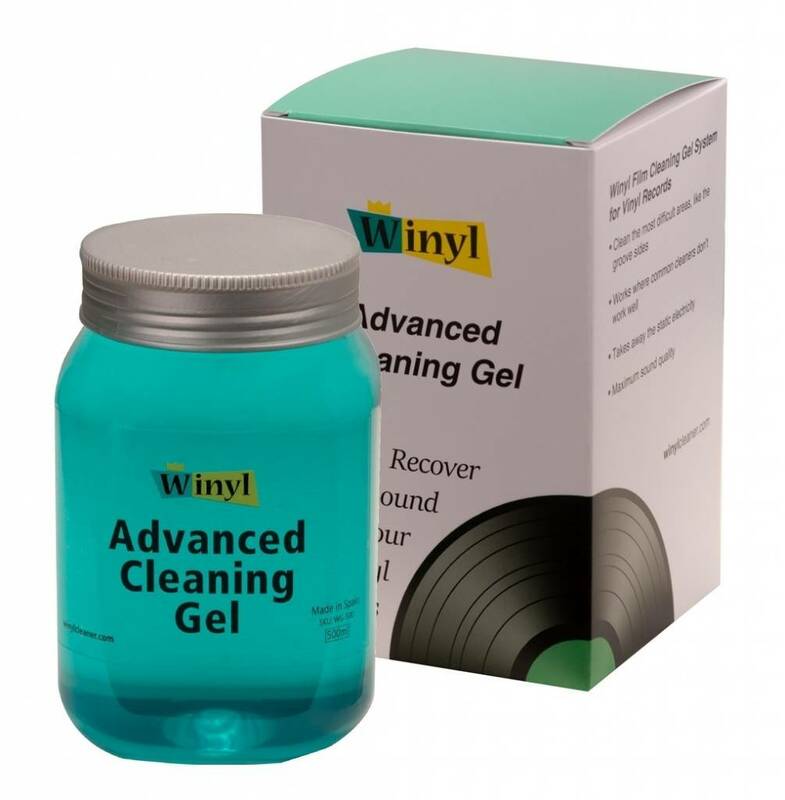 Winyl Gel 500 ml - Hi-Stands webshop! 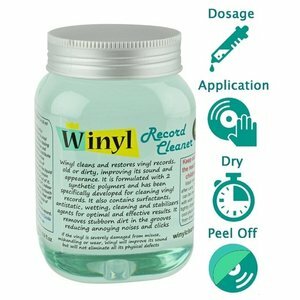 Winyl Gel is composed for 2 synthetic polymers, non ionic surfactants, antistatic agents, wetting agents, cleaners, conserving agents and more to obtain the best results. 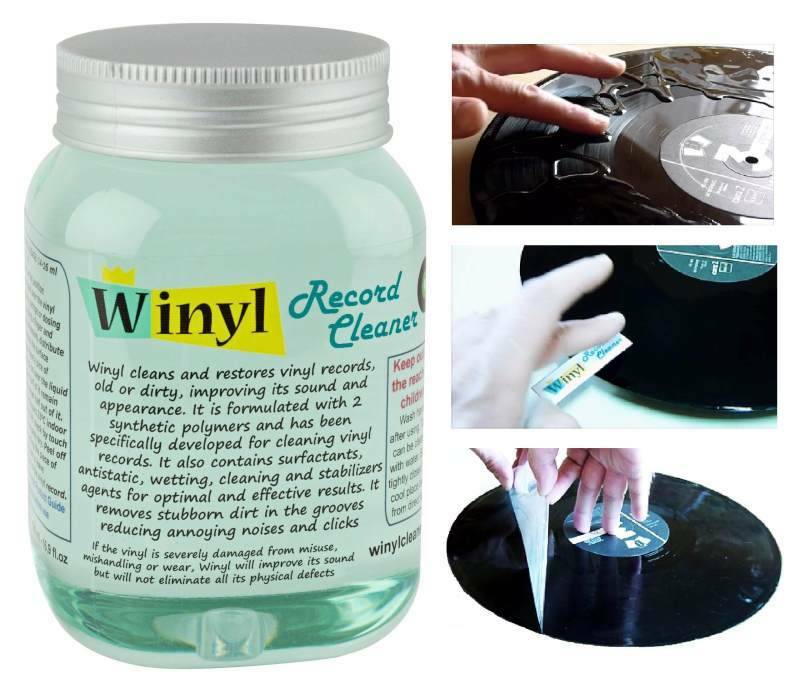 All its components have been designed and tested to don´t change the vinyl surface. 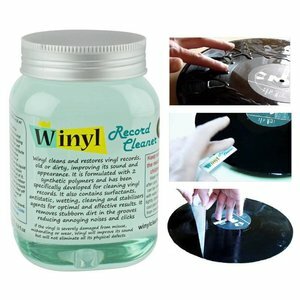 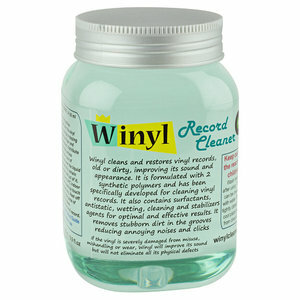 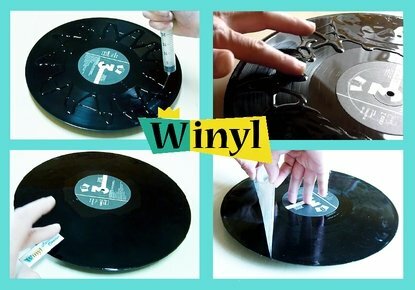 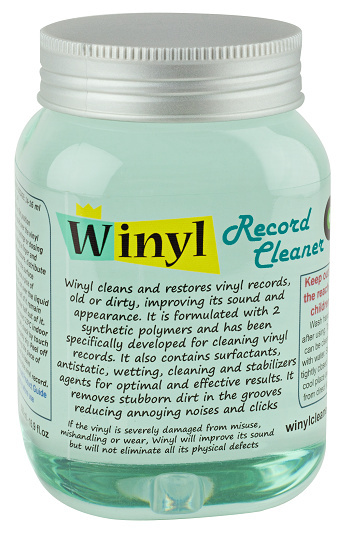 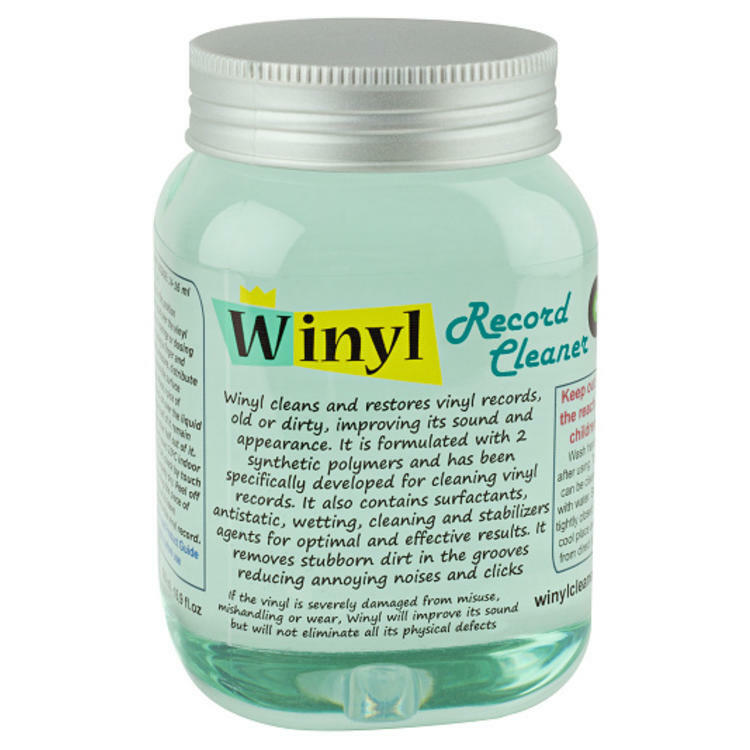 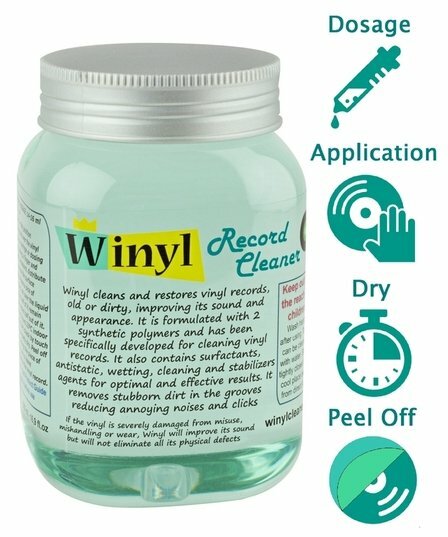 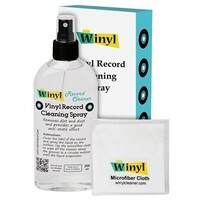 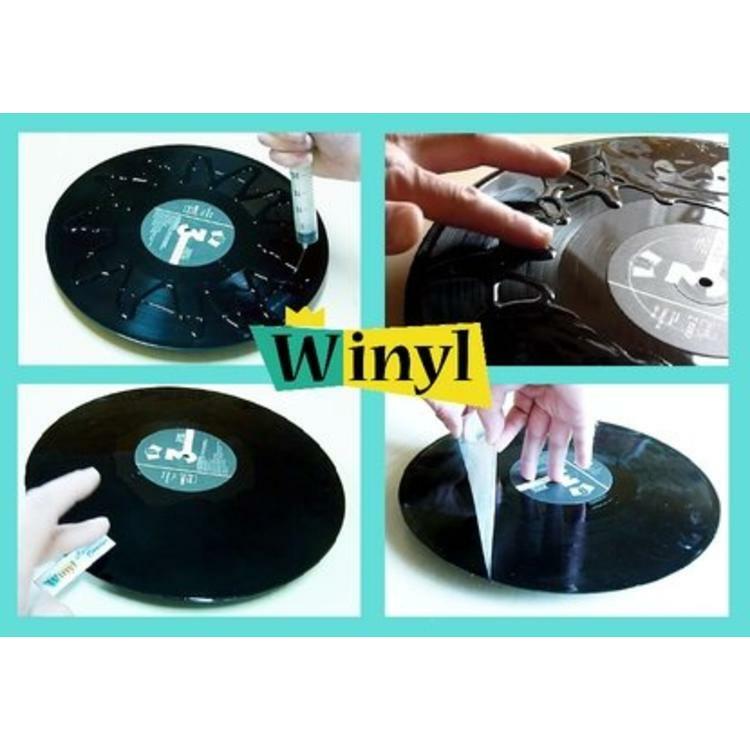 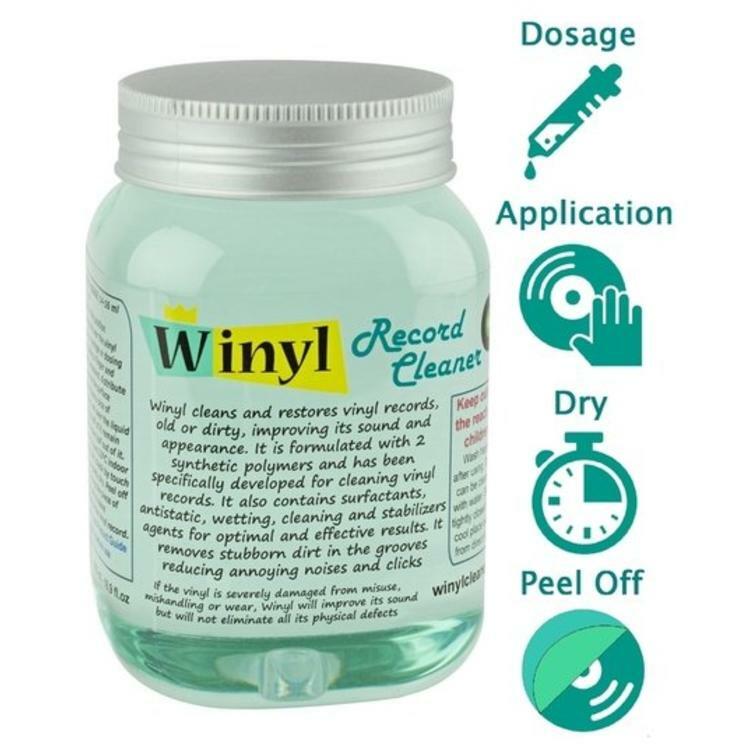 Winyl can be used in the same disc over and over without damage.